Japanese researchers have developed a novel method for the mass production of hair regenerating tissues, that may lead to a new treatment for hair loss. Researchers at Yokohama National University in Japan successfully prepared up to 5,000 cellular aggregates, also known as 'hair follicle germs (HFGs)' simultaneously. They showed new hair growth from the HFGs after transplantation into mice. "This simple method is very robust and promising. We hope that this technique will improve human hair regenerative therapy to treat hair loss such as androgenic alopecia," said Junji Fukuda, Professor at Yokohama National University. 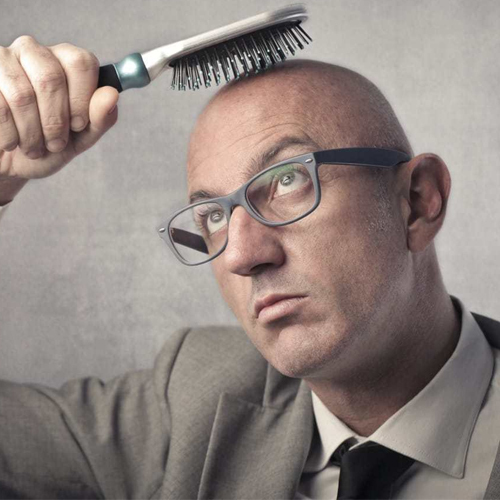 Hair loss troubles a substantial number of individuals all over the world, particularly in ageing societies.